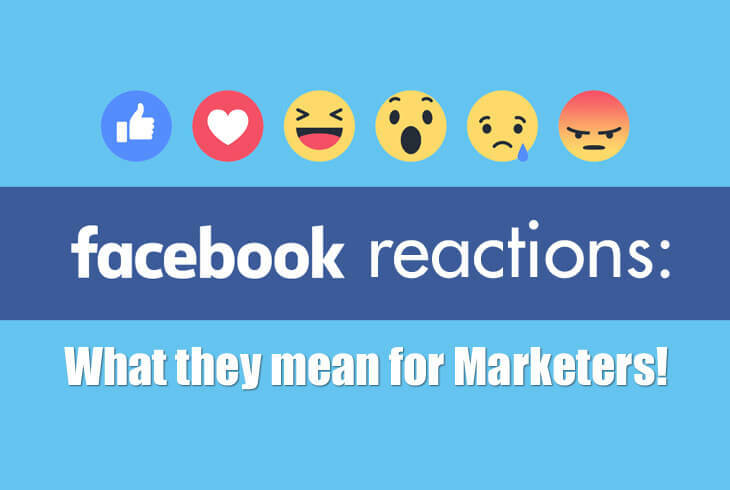 Facebook Reactions: What they mean for Marketers! Last month, Facebooks Like button got a complete makeover. Facebook users are no longer constrained by a single reaction to a status update, users globally can now react to updates with five additional emojis, including love, haha, wow, sad, and angry. Before, the only options were to like, or not to like. So if simply liking a post didn’t quite do it for the audience, they would not indulge in participation and just move on. And we all know that how engagement matters on Facebook, better the interaction, better it fares with the algorithm that determines how many people eventually see it. As mentioned above, one of the advantages of these new expressions is to give the audience more ways to react, where an audience can do more than just like and comment. Evaluating this option will help you determine how your content fares among the audience and fans, and what type of content they actually want to see on their timeline. Do you often wonder how exactly the audience reacted when they saw you post? Did they like what they saw or loved it! Were they wowed by it, found it sad, or were angered by it. No more wondering now! So it made you chuckle when you saw it? I see; Yes! This feature we feel will add a lot more for travel pages, art & creative pages and the pages that constantly innovate. For example, a picture of Niagara fall taken from a different perspective is more likely to make you emote wow rather than just liking it. So, If you’re not feeling wowed by the new Facebook reactions feature yet, its about time! This is what we would say one of the highlights of the innovation. Earlier a like on a sad or a RIP post left us wondering. Really! You liked it? You are a sadist. Well, now thats pass. You can actually express your grief on the post itself without having to comment. Not sad anymore, are you? Well! Angry is not the word we would go for, concerned could be considered more appropriate. This emoji will give the unsatisfied members among your community a voice; there might be situations where people are expressing a vague sense of anger about something without actually stating it in comments, it might be something that only the customer service can take care of. The key here would be to take a look at what else is going on in your business and see if you can at least use the sentiment to help identify a trend that you can address. 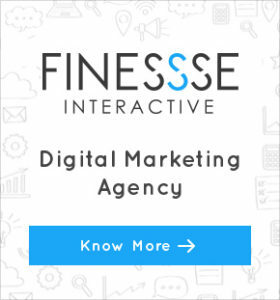 All in all, we at Finesse IM have been pretty excited about this new development from Facebook. Anything that makes Facebook a better portal to hangout is welcomed by us. What about you, are you excited too?